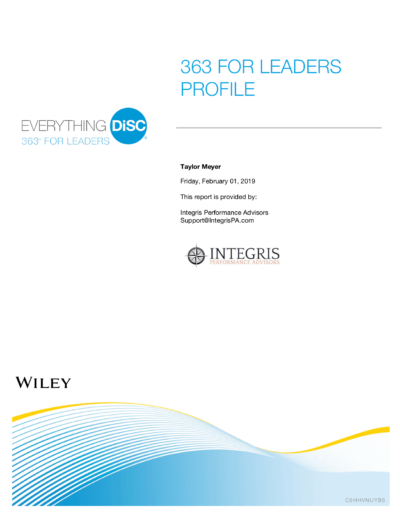 Everything DiSC 363 for Leaders isn’t just any 360. 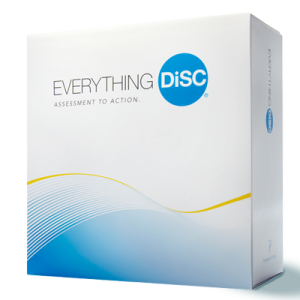 It’s a dynamic 360-degree feedback tool plus 3 personalized strategies for leaders to put into action immediately—a 360 + 3! 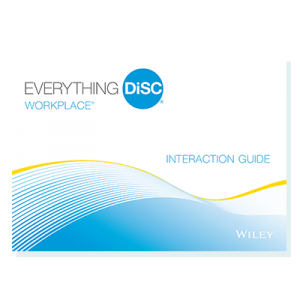 The richness of Everything DiSC comes together with the research-based Eight Approaches to Effective Leadership framework to help any leader—emerging high-potentials and experienced executives alike—incorporate critical feedback from direct reports, peers, and bosses into a development plan to increase their effectiveness in a leadership role. 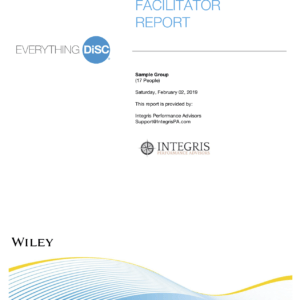 Whether coaching one-to-one or working with small groups of aspiring leaders, this powerful set of resources includes tips, techniques, and step-by-step guidance to help you introduce Everything DiSC 363 for Leaders into an organization, get buy-in from senior leadership, determine the scope and timeline for implementation, and deliver a fully customizable 360-degree feedback and coaching offering that meets your client’s specific leadership development needs.